Happy Fourth of July, Americans! And also everyone else for whom it is, in fact, the fourth of July. Have a lovely Thursday or whichever day it is for you at this moment. 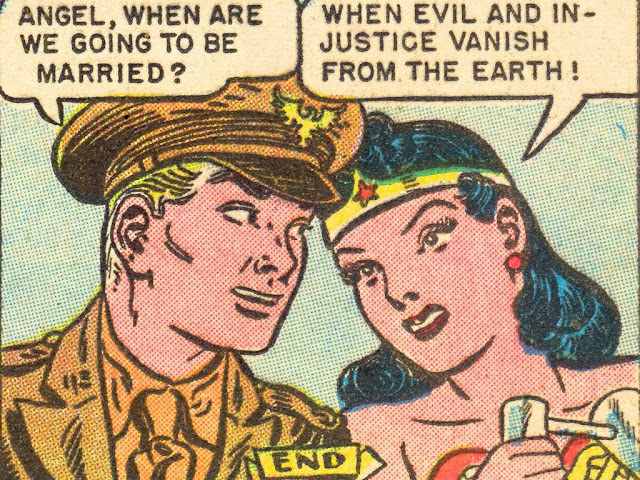 And now, a Wonder Woman comic I just found out existed that makes me so very very happy.